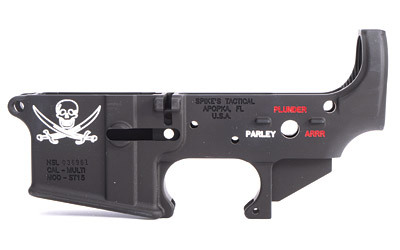 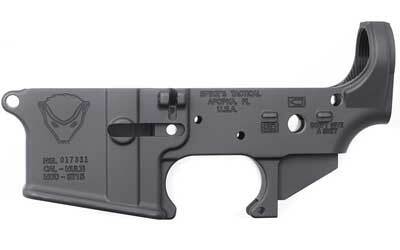 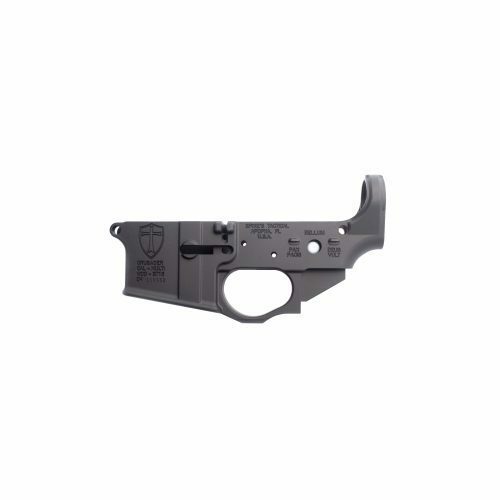 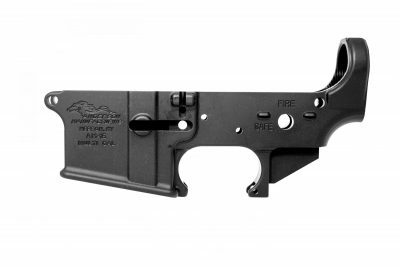 DK Firearms has a growing line of NEW AR 15 Lower Receivers for sale at low discount prices. 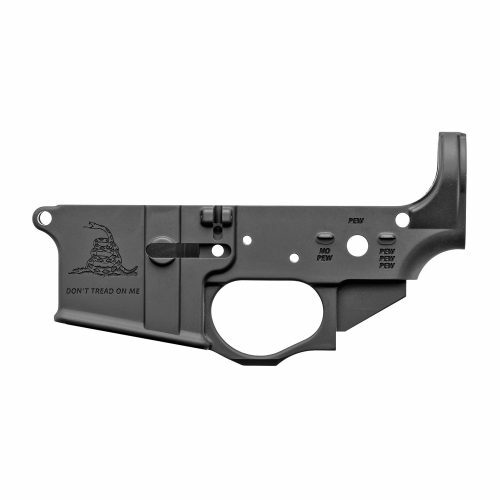 We offer Free Shipping on orders $100.00 or over, Lower Receivers count towards your free shipping total. 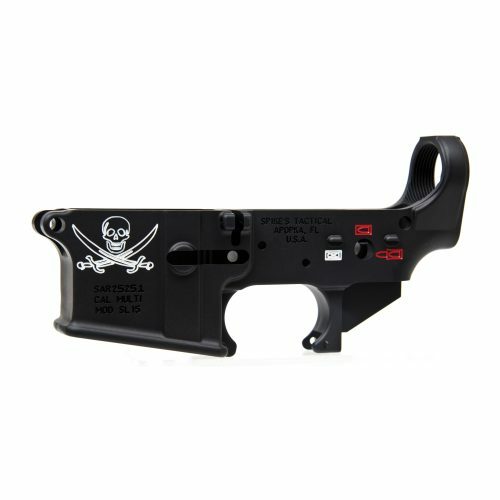 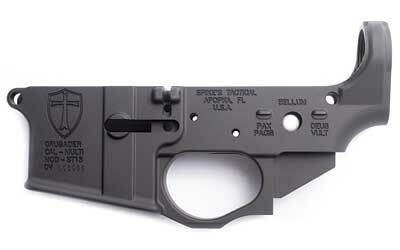 We currently offer Anderson and Spikes Tactical AR 15 Stripped Lower Receivers, we will be offering Kits in the near future. 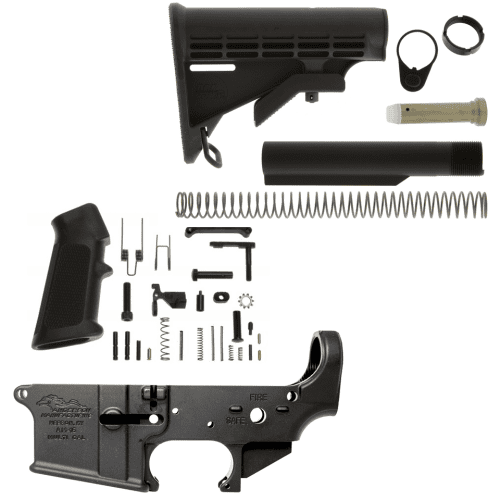 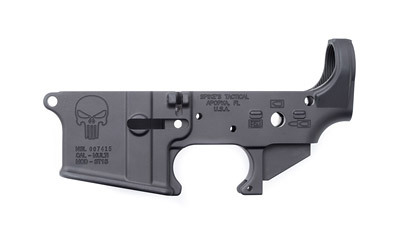 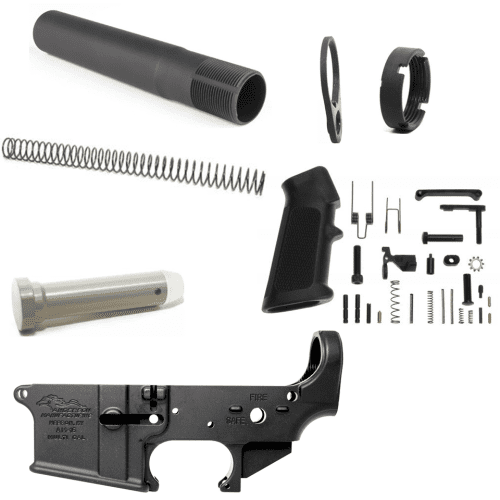 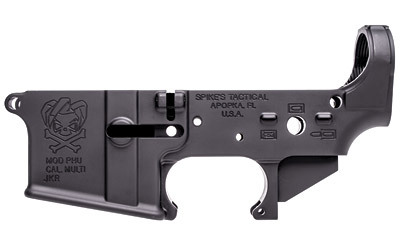 Are you looking for parts to go with your new lower receiver? 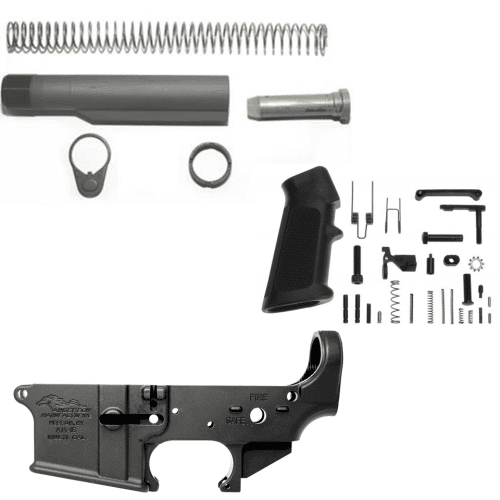 You can find AR 15 parts are here. 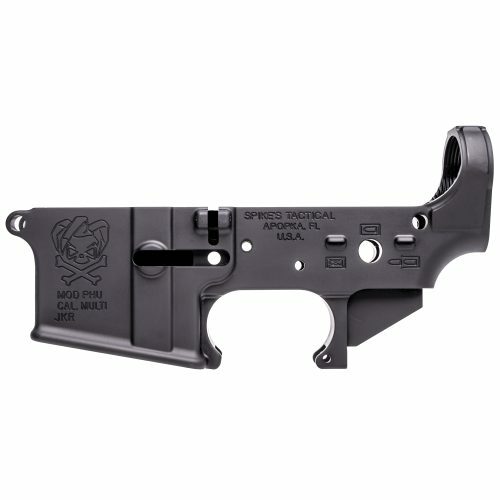 This section is being updated with new products and new brands, please check back often. Don’t see what you are looking for? 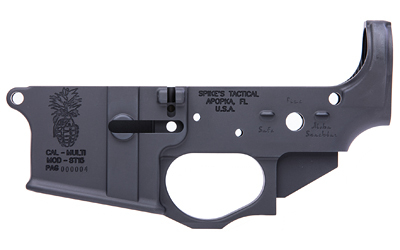 Feel free to contact us with any questions or suggestions. 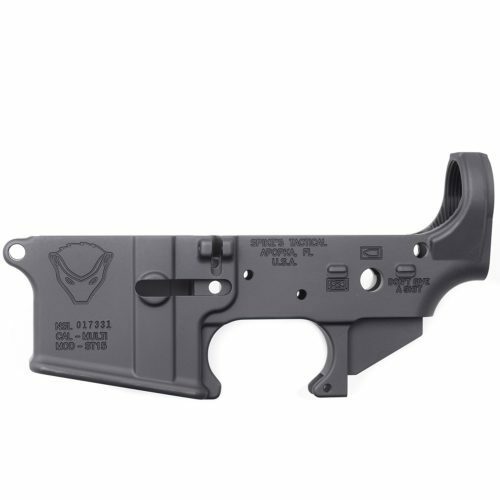 Use the product filter on the left to help you find what you want to buy today.